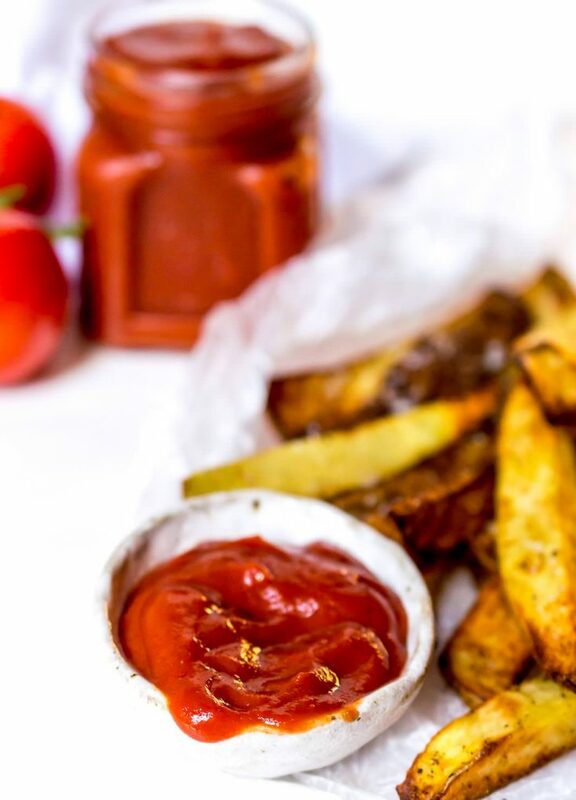 This Homemade Ketchup Recipe is Paleo and Whole30 compliant, quick, easy and tastes fantastic! 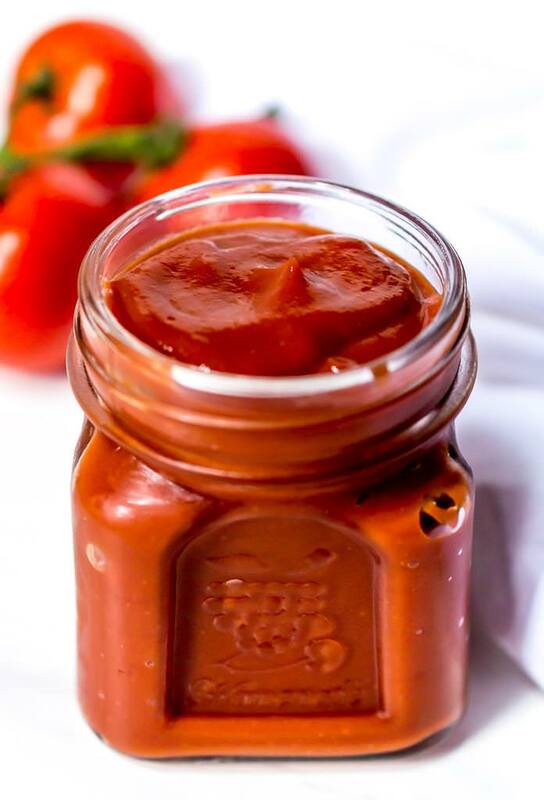 Made with a blend of tomato paste, fresh vine tomatoes and dates to give you that mildly sweet, non bitter ketchup flavor that you love! A healthy ketchup for all of your dipping and slathering needs. 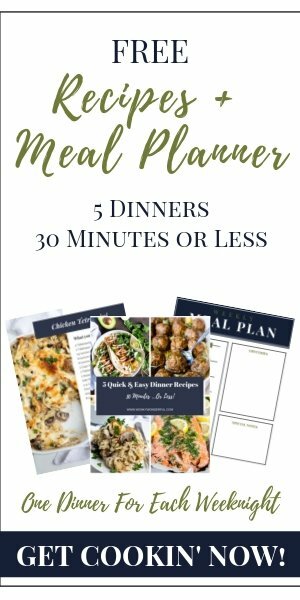 This recipe is Paleo, Whole30, dairy free, gluten free and vegan. Ketchup is one of those condiments that I could never totally give up. Only because of potatoes. I don’t slather it on everything. More power to ya’ if you are a slather-er. I am a potato dipper. 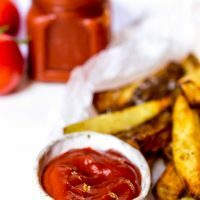 If you are a ketchup fan but are trying to cut refined sugar and/or questionable ingredients out of your diet, you are going to LOVE this ketchup recipe! Or if you just like the idea of making your own food, this is for you too. I will mention that I do not can or preserve so I have zero knowledge about canning this recipe. I just freeze half of this ketchup if I don’t think I’ll use it within a week or so. I like to make my own Whole30-Paleo condiments. Check out my Whole30 Ranch Dressing Recipe and Garlic Cilantro Chimichurri Sauce. And stay tuned, I have more coming soon! 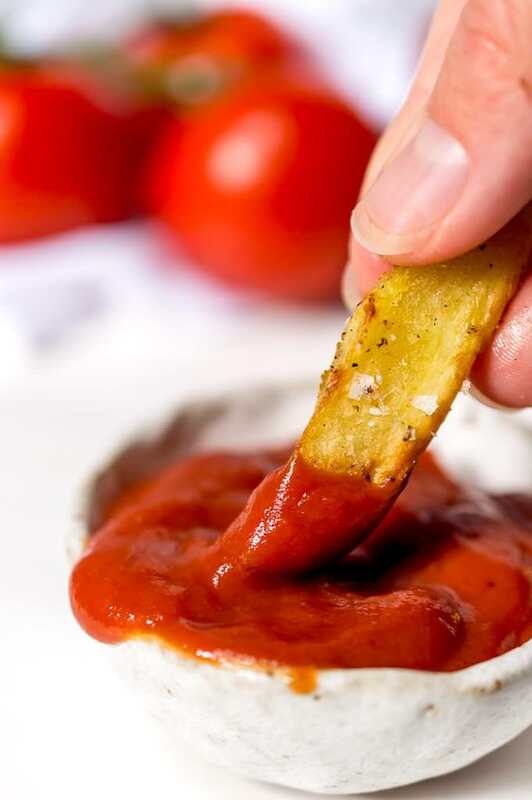 Just look at how silky and smooth that ketchup is. I’ve seen a lot of ketchup recipes around the web that are super thick and lumpy . . . total deal breaker for me! How do I get it so smooth? I use this Vitamix Blender and puree the hell out of it until it’s the right consistency. 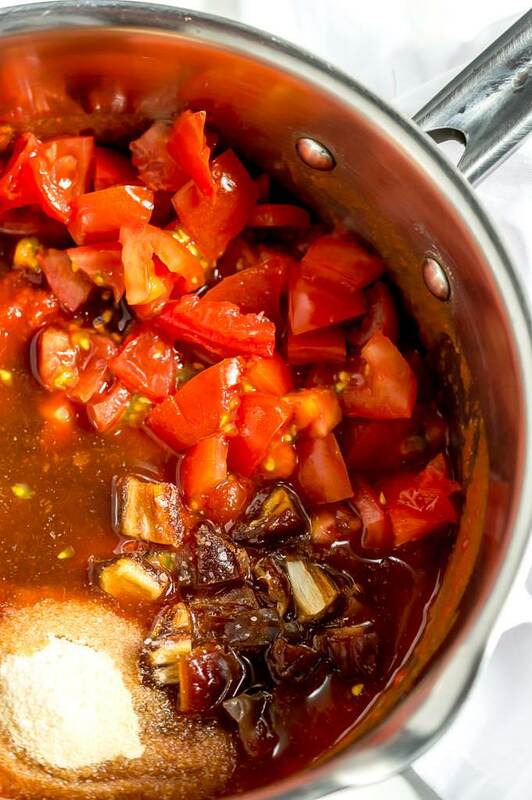 Another thing that is different about my recipe is that I use tomato paste and fresh tomatoes. I’ve tried making ketchup with a tomato paste base and it can be bitter. Tomato paste is somewhat bitter. Not the flavor I’m going for. Like I said, this recipe is easy. A bit of cooking. A lot of blending. Then dip away! How should you use this ketchup? Anyway you would normally use ketchup! With potatoes, on eggs, with chicken nuggets or tots. What if you don’t want to use dates? Well, you can use honey or maple syrup but that will not be Whole 30 compliant. A drizzle of honey or maple syrup will add a touch of sweetness and will be Paleo compliant. It doesn’t have all of those chemicals and preservatives so I try to use it within a week and a half. You can also freeze it. 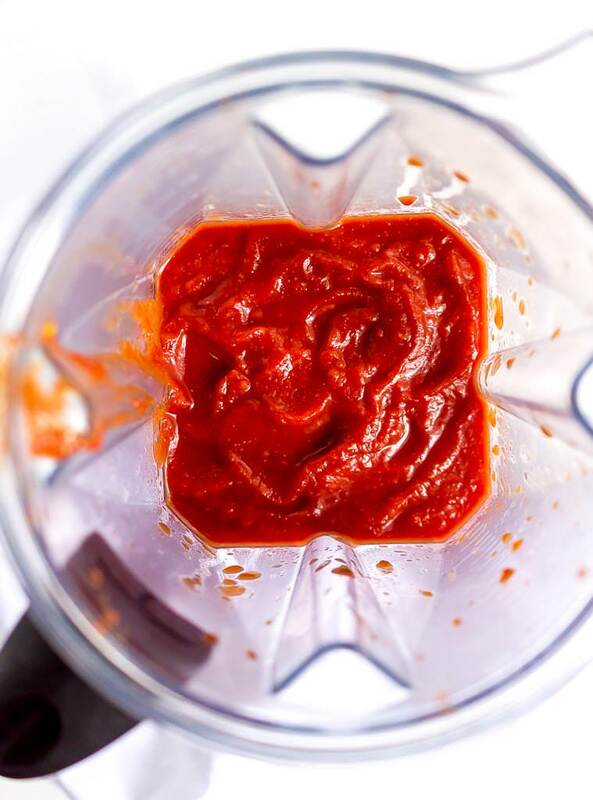 What tools do you need for this Homemade Ketchup Recipe? You will need a good sharp knife. I use these Chef’s Foundry Ceramic Knives and LOVE them! A great blender will make this recipe much easier, I use this Vitamin Blender. In a 3 quart pot bring all ingredients except salt to a gentle simmer. Reduce heat to medium/low and cook for 20 minutes. Stir frequently. Transfer to blender and puree until completely smooth. Taste and add salt to preferred taste. Pulse between each addition of salt.